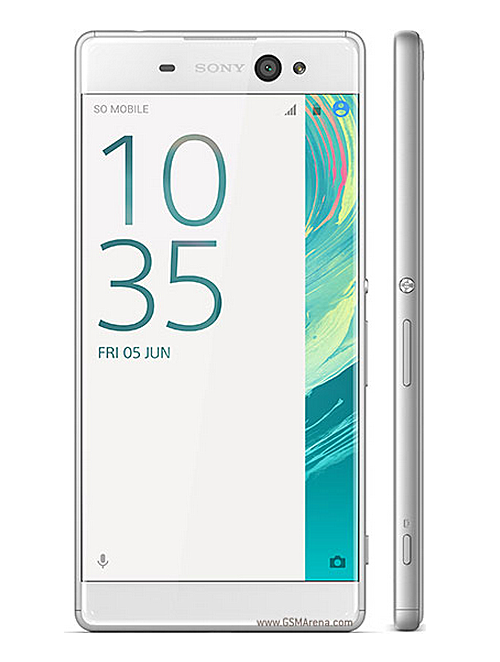 Sony has announced that the newly-unveiled mid-range Xperia XA Ultra smartphone - which features 6-inch full HD display, Mediatek Helio P10 SoC, 3GB RAM, and Android 6.0.1 Marshmallow - will be available in Canada "this summer." That's inline with the July launch time-frame which was revealed when the device was made official earlier today. Sadly, the handset's pricing information is still a mystery. Color options include Black, White, and Lime Gold. Other Xperia X series smartphones including the Xperia X Performance, Xperia X and Xperia XA will also be landing in Canada in the coming months. Sony flagship phones have fingerprint sensor within power button on the side, that is probably why they can not have edge to edge displays. Metal frame is also different from polycarbonate one, I guess.